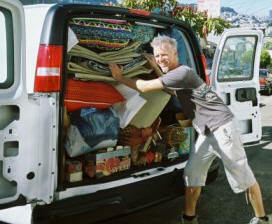 Its nearly that time to pack up all of the things you will need for camp. If you have 'LOST' your camp list please ask me for another one. We will be gathering all of our big bags on the Monday before we go on Tuesday so now is the time to get organised. Remember with the weather being so chilly you will need to pack lots of warm clothing. I would also suggest that you bring a good stash of plastic bags to put all of your wet/ dirty clothes/ shoes. There will be NO electronics on camp at all so please leave them at home where they will be safe. Also plastic plates and cutlery would be better than your mums best plates and cutlery. If you need to organise payment please see the office ASAP. Remember mufti tomorrow and bring on MOTUTAPU ISLAND DIS 2013!